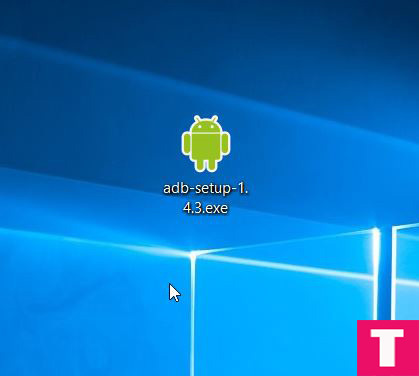 Updated: 2019 January– ADB and Fastboot are both the primary requirements to be installed on your Windows PC in order to begin tweaking with your Android device. 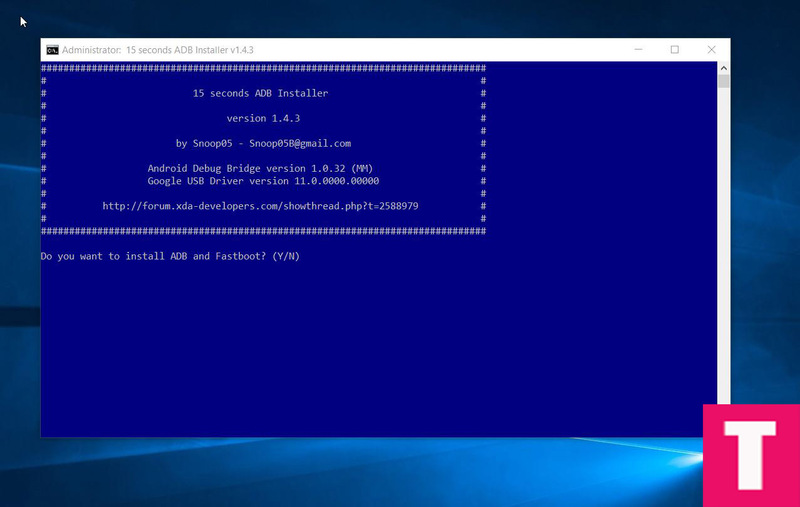 In this guide, you will be able to Download and Install 15 seconds adb installer v1.4.3. The entire Android ecosystem is a very developer friendly one, allowing access to the device’s core without any catches or requirements (or payments to be made). The first thing that jumps out to Android users is that they can pretty much tweak their device however they want, and make it truly theirs. ADB stands for Android Debug Bridge and is a tool that makes it possible for you to transfer unique Fastboot commands to your device, allowing many possibilities like unlocking its bootloader, rooting the device, flashing the stock firmware, or even installing a custom recovery like TWRP or CWM. 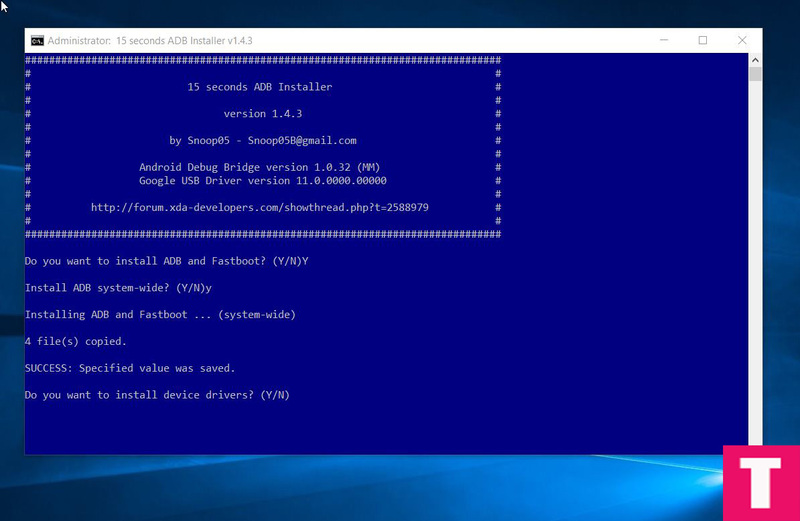 In any case whatsoever, having a proper ADB and Fastboot setup, including all the required drivers is very much essential, so read on to learn how to Download and Install 15 seconds adb installer v1.4.3. TheDroidGuru.com is not responsible for any damage that occurs to your device(s) while following this guide, Proceed at your own risk. A Windows PC, with necessary drivers installed. A working internet connection to download the setup.exe file. Step 1. 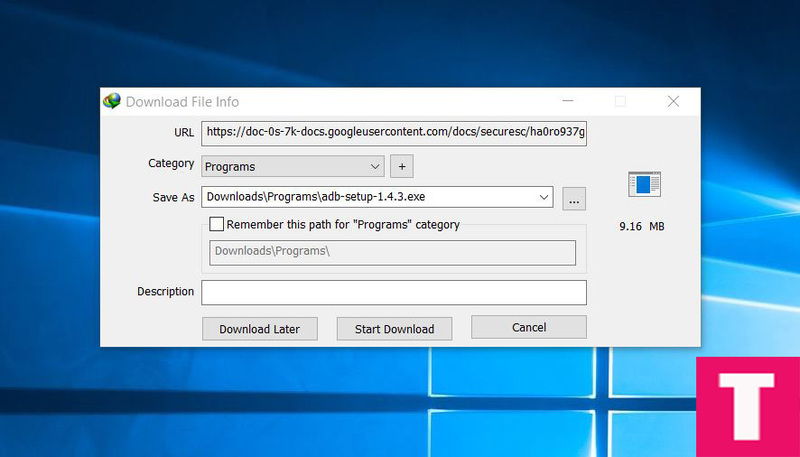 On your Windows PC, download the adb-setup-1.4.3.exe using the provided link. Step 2. 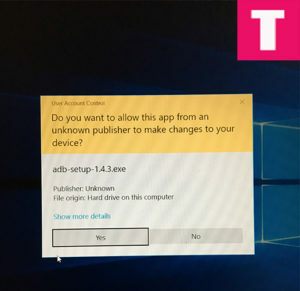 Run (double-click) the adb-setup-1.4.3.exe setup file, and grant it administrator permissions if required. Step 3. Now a CMD Window will open up (Terminal if you are running Windows 10), with a set of instructions and conditions written. Step 4. If you are installing ADB and Fastboot for the first time then will ask for device drivers installation, simply Type ‘Y‘ to all the prompts, and press Enter. Step 6.Give the setup process a little second, and reboot your computer once done. Step 7. Done! 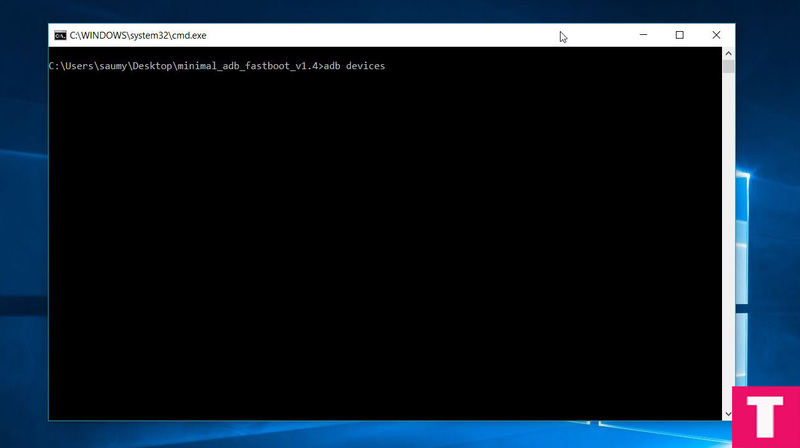 You now have successfully installed the latest version of ADB and Fastboot on your Windows PC! Always try to download the latest version of ADB and fastboot tool.You can find the latest version here in this post. 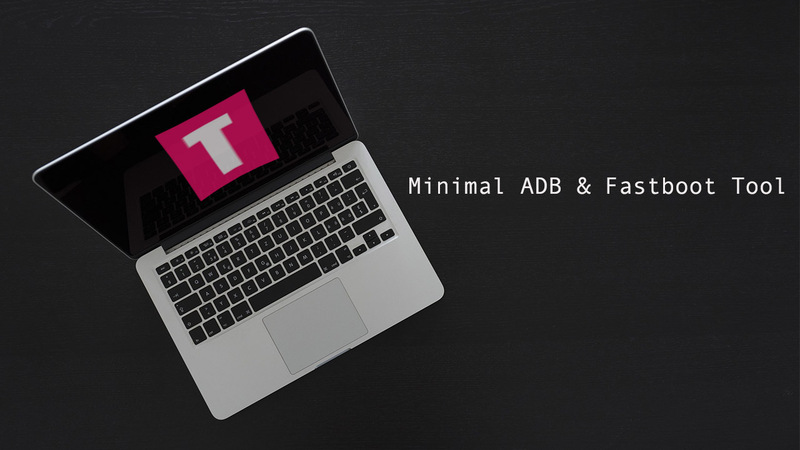 If you have any queries regarding our guide on how to Download and Install Minimal ADB and Fastboot Tool, then feel free to refer us in the comments section below, we are always here and happy to help.